The Eastern Province (Ash-Sharqiyyah) is the largest province of Saudi Arabia by area, it's capital Dammam hosts the majority of the region's population. The Eastern Province is the third most populous province in Saudi Arabia, after Makkah and Riyadh. 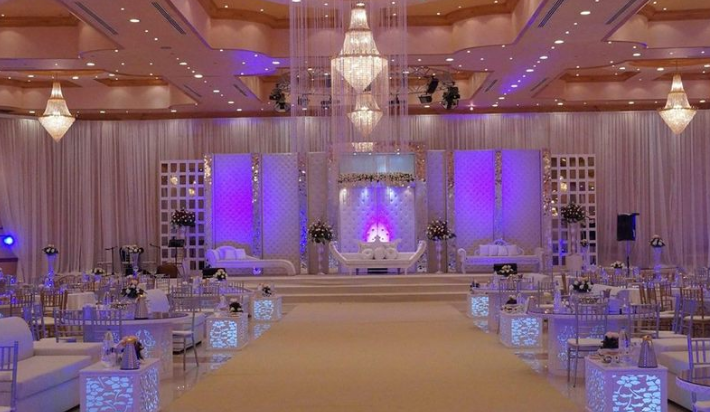 If you're getting married in Saudi Arabia's Eastern Province, you will easily find elegant wedding venues and locations to hold your wedding at. Choosing the perfect wedding venue is always every bride's goal, and is considered to be one of the first tasks on a bride's checklist. So, to save you time and effort we did the research for you! The Eastern Province has many hotels, as well as, wedding halls and private venues for you to choose from. 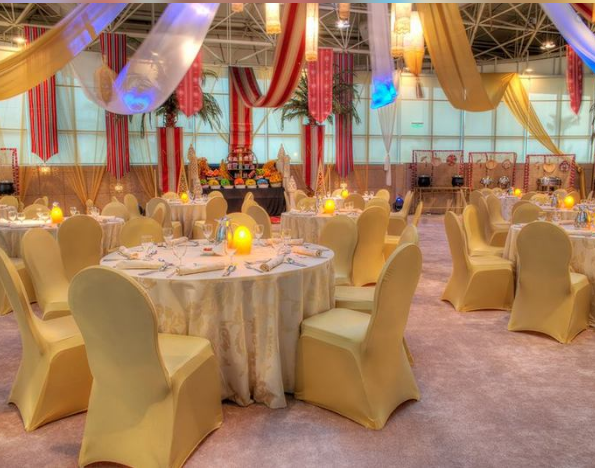 The Crowne Plaza Al Khobar will ensure that your wedding will be serviced with meticulous precision. 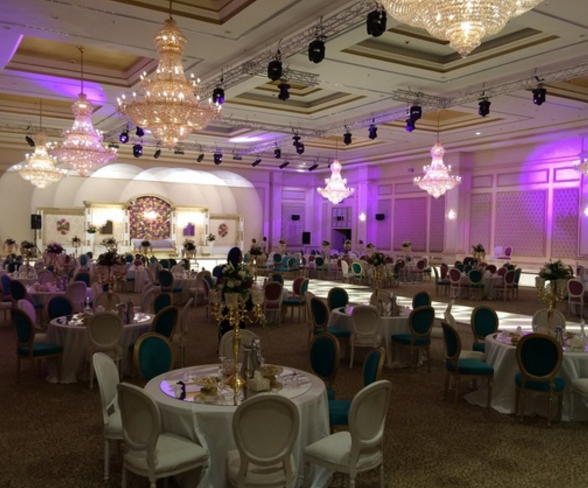 When it comes to weddings, the Mövenpick Hotel Al Khobar offers the largest Ballroom of the city and a well-designed Bridal Suite. 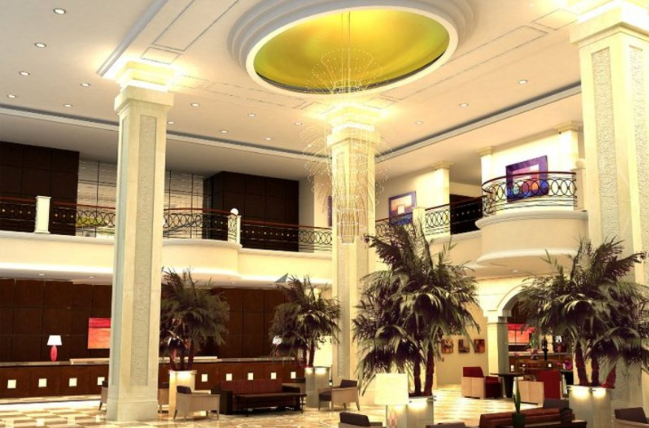 Designed in the style of a 16th-century castle, the 5-star InterContinental is a 5 star hotel offering a spacious and comfortable wedding hall. 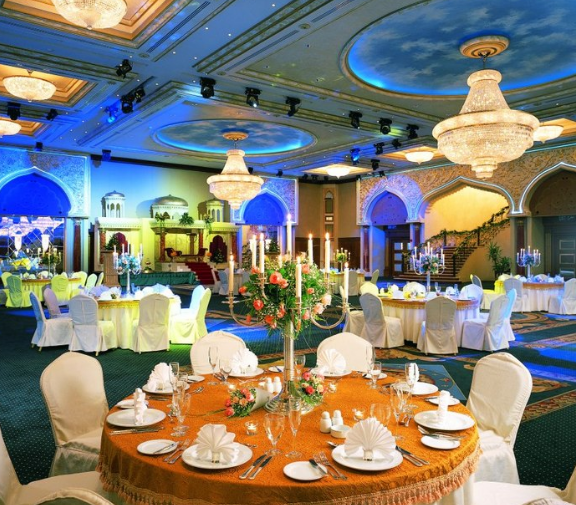 Le Meridien Al Khobar is a great venue to host your wedding, as it offers the traditonally designed Al Dana Ballroom. 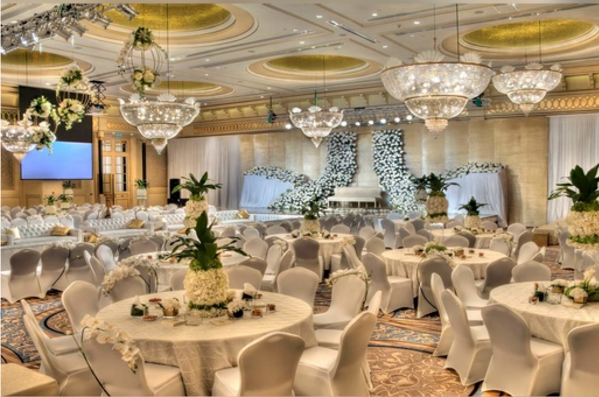 Sheraton Dammam Grand Ballroom is an exquisitely designed venue for lavish events, perfect for you to celebrate a grand wedding. 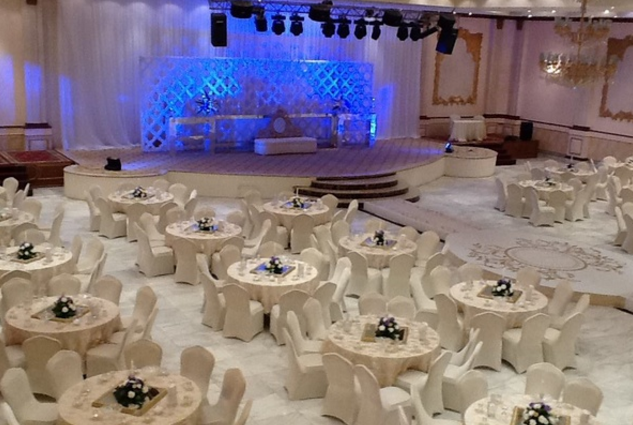 Complex halls Al-Jawsaq are designed for concerts, weddings, and events , and they are one of the largest and most luxurious halls in Eastern Province. Alandalus Hall For Celebrations, strives to break free from the routine of traditional events. 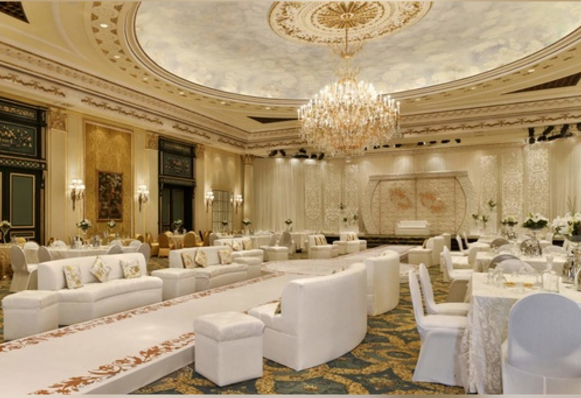 The ballroom is luxurious and elegant, perfect for unique weddings. 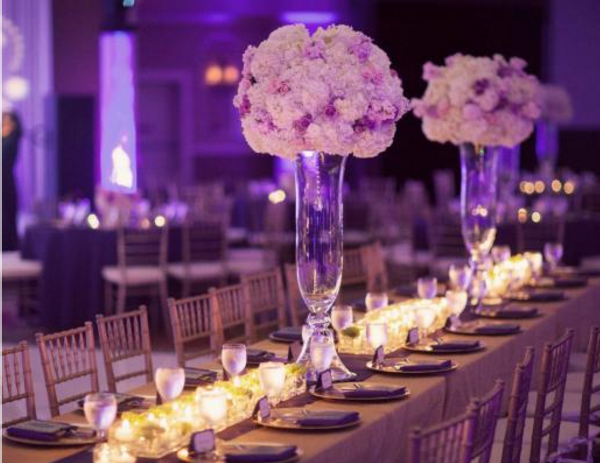 The uniquely decorated venue makes a perfect setting to your luxurious wedding. 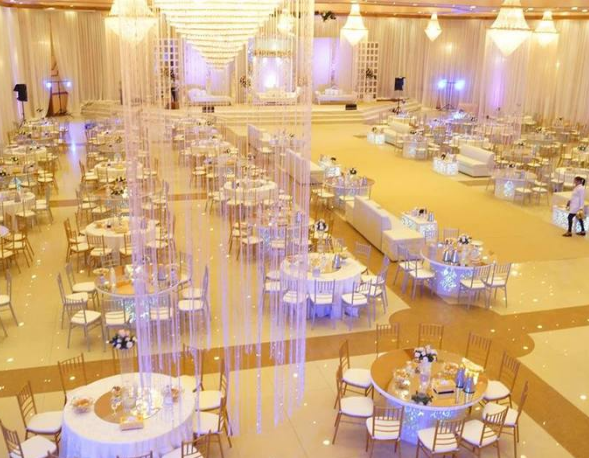 Ben Sultan is one of the best wedding halls in Dammam, it is specious and elegant. 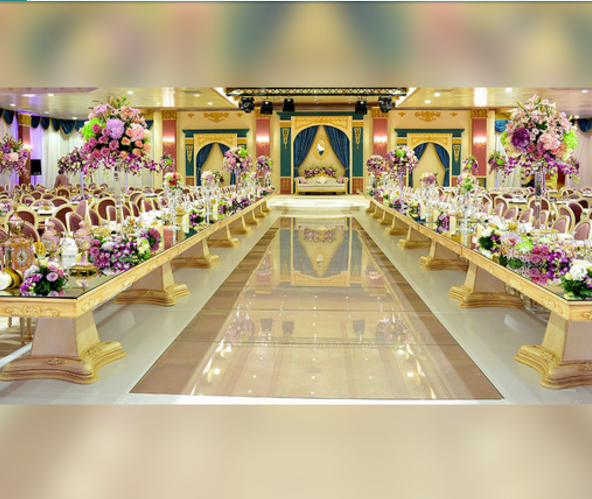 Jawharet Al Ghaleej Hall for weddings and events in al Hofof is sophisticated and elegant.